WINNIPEG — Valour FC added to its stable of goalkeepers on Thursday by signing 20-year-old Belgian goalkeeper Mathias Janssens to a multi-year contract. 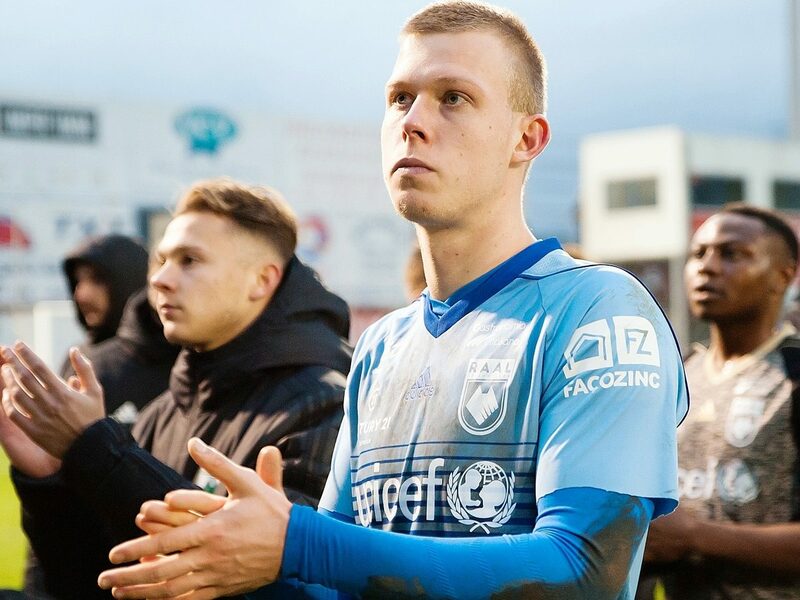 Janssens joins Valour FC from RAAL La Louvière of the Belgian third division. The ‘keeper spent the previous two seasons with Waasland Beveren (Belgium Pro League) and their reserve team. “Through our scouting and coaching networks, Mathias is a player who was brought to our attention well over a year ago,” Valour FC head coach Rob Gale said. “He has been involved at the highest levels in Belgium from 16 years of age in under-16 to under-19 national camps and has a terrific pedigree. We have signed goalkeeper Mathias Janssens to a multi-year deal. A native of Brussels, Janssens came through A.F.C.Tubize as a youth player before stops with K.A.A. Gent and R.A.E.C. Mons. Janssens joins Tyson Farago as the club’s second signed goalkeeper. He will be officially added to Valour’s roster upon receipt of his International Transfer Certificate (ITC) and his Canadian work permit.